Sign in or sign up to start placing! Join the canvas.place community today to start placing. I agree to abide by the Terms of Service and Community Guidelines. Sign in to your account to continue placing and save your stats. This account is secured with two-factor authentication. To continue, enter the token from your two-factor authentication app. You can sign in or create a canvas.place account by clicking Get Started in the top navigation bar. Once you do this, you can enter your current account details or create a new one. We also allow authentication through various third-party services, if you would prefer that.  If you need help with anything else, please join our Discord here so we can help you out.